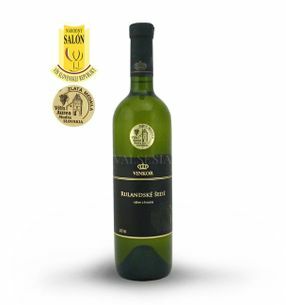 Family winery VINKOR produces every year more beautiful and interesting wines, valued at the most prestigious international wine exhibitions such as the Concours Mondial de Bruxelles, Vinalies Internationales Paris, and AWC WIENNA. Wines brand VINKOR are made technology of controlled fermentation - are comfortable, elegant, fresh, clean taste with delicious acidity supported by the uniqueness of the Small Carpathian terroir. 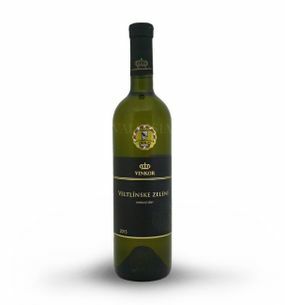 These are wines that reflect the uniqueness Carpathian wine region and honest people work in the vineyards and in the actual production of wine brands VINKOR. 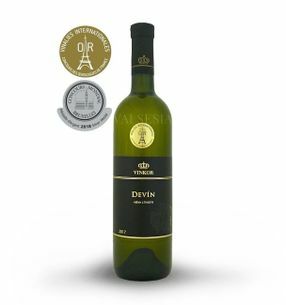 Vinkor Devin 2017 grape selection, dry, 0.75 l Beautiful Devin that will appeal to every lover of fine wines. Great novošľachtenec awarded medals at the world's most prestigious wine shows. 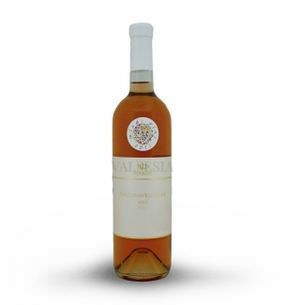 Wine full of delicious honey-muscat aromatic tones and attractive taste great. 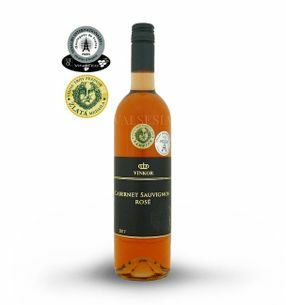 Vinkor Moravian Muscat 2016, quality wine, dry, 0.75 l Moravian Muscat - the Slovak wineries offer a unique, rare breeds. 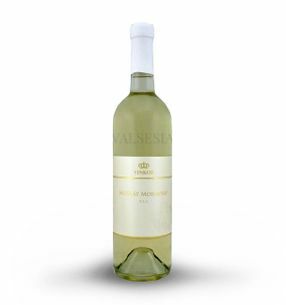 In the case of wine Vinkor is a lovely, fresh, harmonious and refreshing white wine, which gives you a wonderful Muškátová-fruity aroma and a pleasant acidity. Vinkor Pálava 2016, selection of grapes, dry, 0,75 l Beautiful hills with intriguing fruity aroma of ripe pears and raisins harmoniously supported by soft tannins and a pleasant residual sugar with a wonderful honey-fruity finish. 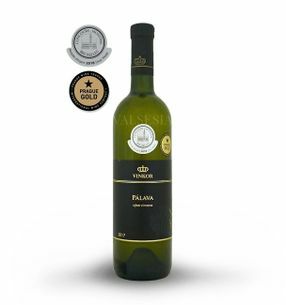 Vinkor Pálava 2017, selection of grapes, dry, 0,75 l Beautiful hills awarded a gold medal at the Prague Wine Trophy 2018 and also a great silver medal at the equally prestigious Concours Mondial Bruxelles 2018 Beautiful wine with captivating fruity scent of ripe pears and raisins harmoniously supported by soft tannins and a pleasant residual sugar with a wonderful honey-fruity finish. 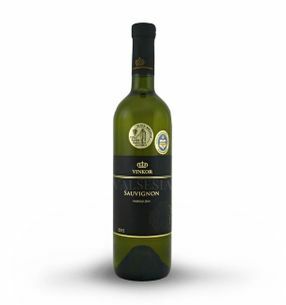 Vinkor Sauvignon 2013, late harvest, dry, 0.75 l Pleasant Sauvignon, which will address a wonderful scent of vineyard peach, white currants and subtle hints of elder. Excellent impression of the wine complements soft touch nettle supported in taste fresh and harmonious aftertaste. Vinkor Sauvignon 2015, late harvest, dry, 0.75 l Beautiful aromatic Sauvignon can reach their full aroma beautiful peach, white currants and elderberries. 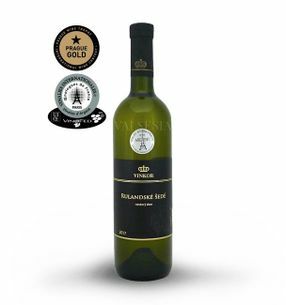 The taste on the contrary, is dominated by a fine herbal touch of fruitiness underpinned white currants and gooseberries. Vinkor Sauvignon 2017, late harvest, dry, 0.75 l Pleasant fruity Sauvignon type, which will address a wonderful scent of vineyard peach, white currants and subtle references base. 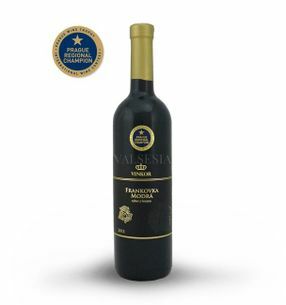 Excellent impression of the wine complements soft herbal nettle to touch the palate supported by fruitiness white currants and gooseberries with a fresh and harmonious aftertaste.